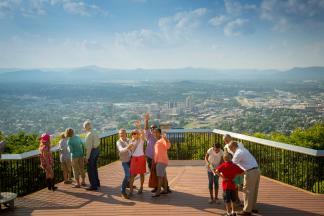 Planning a trip through Virginia’s Blue Ridge? Be sure to know where to find one-on-one local help when you need it. Nothing beats expert advice from people who live in and know the area. Maps, brochures, and ideas for things to do are available at each center. 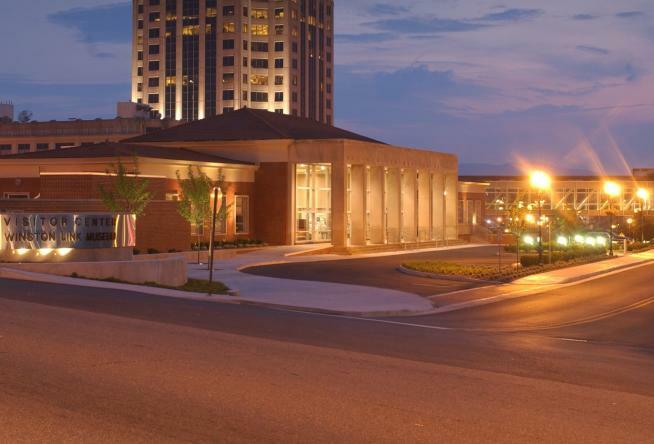 Centrally located in downtown Roanoke, this visitor center shares a building with the O. Winston Link Museum and is within walking distance of the The Hotel Roanoke & Conference Center, the Taubman Museum of Art, and excellent shopping and dining. Open daily except major holidays. Salem Civic Center is not only home to concerts and expos; it’s home to the Salem Visitors Center as well. Local, regional, and statewide information can be obtained daily, with the exception of major holidays. The Explore Park is a great destination for outdoor enthusiasts, families, and even wedding parties. The public park off the Blue Ridge Parkway is beautiful in every season, and the Roanoke River runs along its border. The Visitor Center includes the common amenities of an information center, plus gift shop and small museum. Open daily May through October. The center of activity at Smith Mountain Lake is Bridgewater Plaza, and that’s where you’ll find the Visitor’s Center. Great food and fun are right at hand, but when you’re searching for more, consult with those who know. One of the more spacious and museum-like information centers in Virginia’s Blue Ridge, the Bedford Welcome Center has an exhibit hall, orientation theatre, gift shop, and Firefighter’s Gallery with memorabilia and a 1927 Seagrave Fire Engine. Just outside is the National D-Day Memorial, a true must-visit for anyone in the area and even those who aren’t. Outside is a picnic area, rocking chairs, and a dog walk area complete with a dog water fountain. The Welcome Center is open daily with the exception of major holidays. 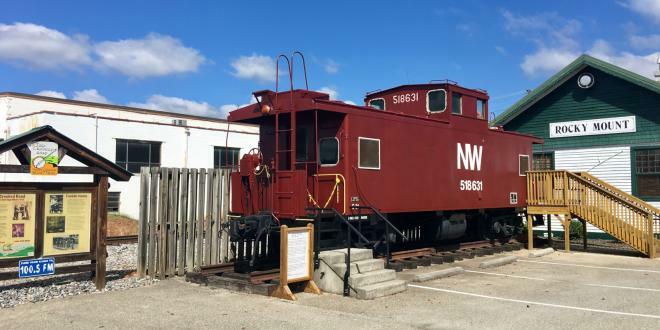 Even if you don’t need any area information, the welcome center at The Depot is a cool stop along your route and features a Wayside Exhibit for The Crooked Road. Literally an old rail depot, the site serviced freight trains on the “Punkin’ Vine” route that wound from Rocky Mount to Roanoke. Ask about the history and then ask for a fresh cookie; a common act of kindness from the staff. Open Tuesday through Saturday, Easter through Christmas. 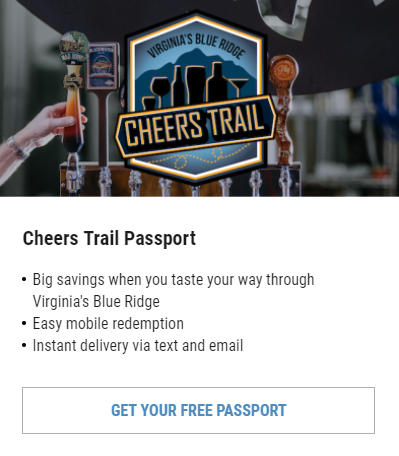 Many people passing through and visiting Virginia’s Blue Ridge are doing so because they’re visiting one of our colleges or universities. Those headed to Virginia Tech should make the Visitor & Undergraduate Admissions Center one of their first stops. Not only can you get your bearings on campus, but also learn important tips for navigating the area. Open Monday through Friday and most Saturdays. The Center is closed when the University is closed. Your first welcome to the artistic community of Floyd is at the Floyd County Tourism & Visitor Center. Get the scoop on where to find live music, such as the Floyd Country Store, artisans at work, the best places to eat and sleep, and what to expect if you decide to attend FloydFest. Open daily, though hours are subject to change depending on the season. 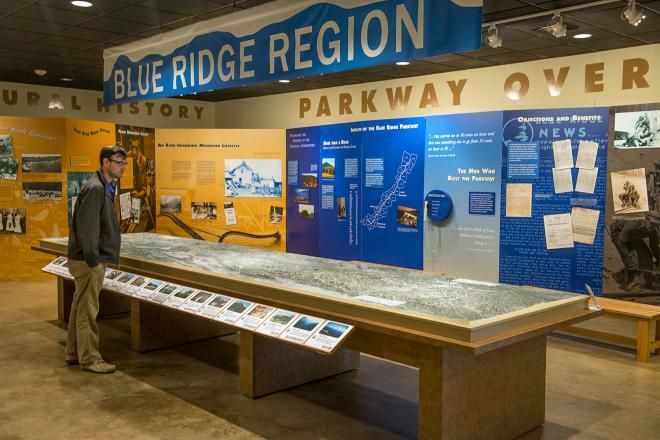 Coupons, maps, calendars of events, parking tips, insider tips, and much more are available at the visitor centers in Virginia’s Blue Ridge. Make one or more of them part of your explorations.